Owned Solar System, installed a year ago, a $44, 000 value! 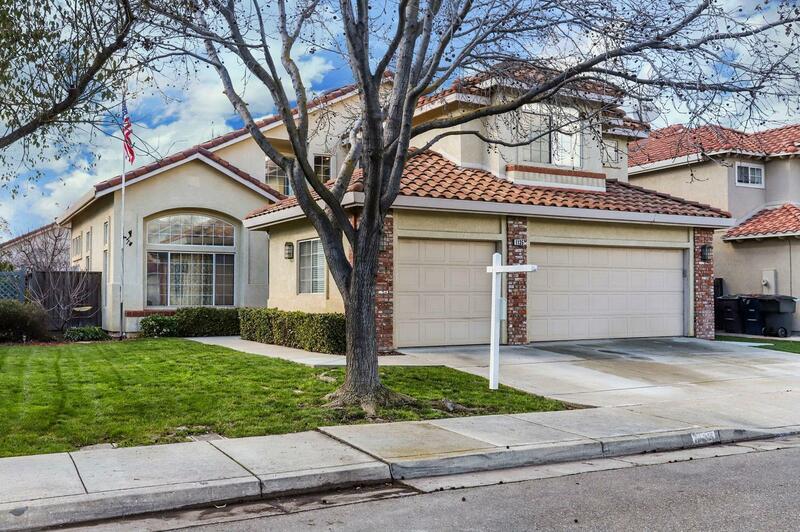 Spacious home with luxury vinyl plank flooring throughout entire downstairs! Large Kitchen with garden window. Newer Appliances; Oven, Microwave and Dishwasher. Viking 4 burner gas cook top. Large island and ceiling to floor kitchen cabinetry! Downstairs Bedroom and full Bath! Laundry Room with sink. Large Master Bedroom and bath with His and Her closets. Upstairs hallway alcove with built in Desk and Bookshelves. Newly painted front door! Some Newer Windows. Newer Water heater, replaced 2yrs ago. Landscaped backyard with paver patio and planter. Great Cul-de-sac location. Close to Freeway, Shopping and Schools!